This week, The Cooler is joined by a quadruple (or is it quintuple?) 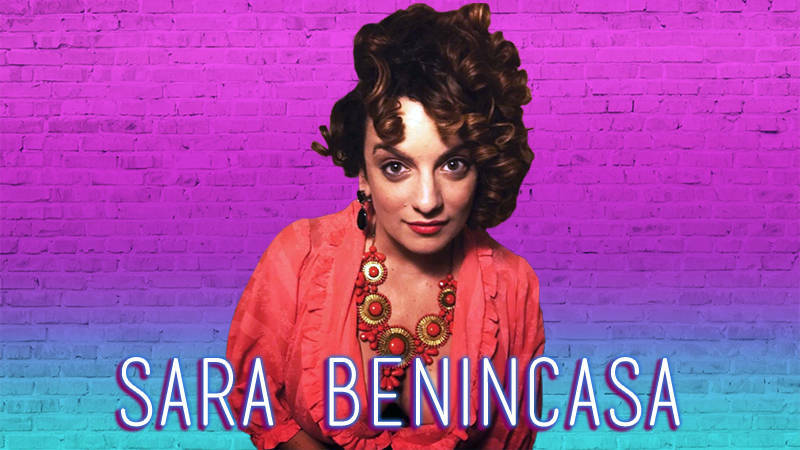 threat, Sara Benincasa! She's a writer, comedian, podcaster, viral Instagram sensation and a real artist with a day job. We're obsessed, and you will be too. Excellent Coats on Irritated Women was inspired by the Bay Area's own Speaker Nancy Pelosi... 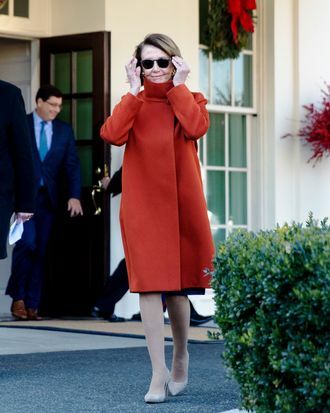 I saw that coat [in this now-infamous post-Oval-Office-meeting photo] and tweeted something like, "Oh, what a great day for excellent coats on irritated women!" 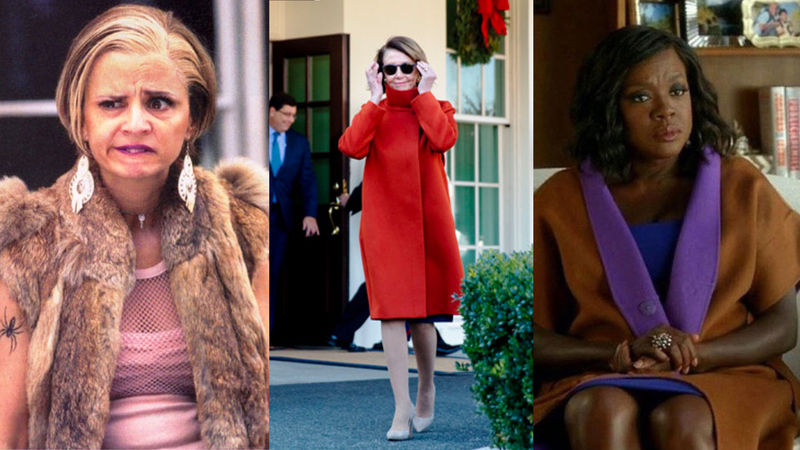 and a few people said that should be a thing, so I made it an Instagram account celebrating different excellent coats on different irritated women. I purposely put up images of women activists who are smiling because, to me, the account is about celebrating women who share their righteous rage or anger in public and do good works as a result, but that doesn't mean that they're in a bad mood all the time. A lot of times it seems to me that they're taking a great deal of joy in the energy that they're putting into a cause... It's nice to spotlight women who are having a good time while not being afraid to be considered unpleasant. It's also a chance for me to highlight causes that I care about. As we're speaking, we're in the week after the polar vortex. I was able to highlight some non-profits that provide coats for people in cold areas around the country, and that was really cool. It's more than just a fashion account for sure. It's a spoonful of sugar helps the sociopolitical medicine go down, so to speak. Looking back at the times when I've been in crisis with agoraphobia, what sustained me was hearing stories from people who had gotten through it because that gave me the belief that it was possible. Now that I have a bit more wisdom with time, I can accept that [my agoraphobia or panic attacks] may still show up and that's not a personal failing. I can just enjoy the good times while they're here and do my best to minimize those tough breakthrough moments. I was recently on a date with a gentleman caller in Central Park and I was gazing around and possibly ranting at length about the genius of Frederick Law Olmsted, who was an incredible, really brilliant individual... He became quite a strong abolitionist after The New York Times sent him into the antebellum South to go undercover and interview plantation owners and talk to slaves and document what he saw down there. During the Civil War, he set up floating hospitals and ships [for the Union]. Listen, the man was awesome. I could talk about him forever. If Frederick Law Olmsted's ghost humped my leg or gave me a valentine or really anything, I would marry him. I don't know how it would work, but it would be pretty great.